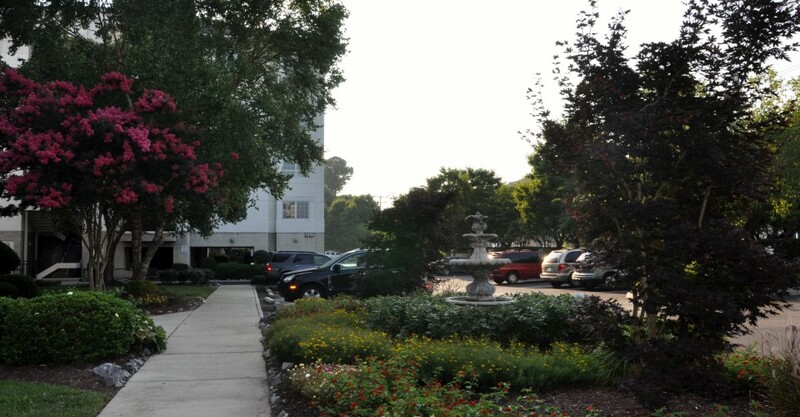 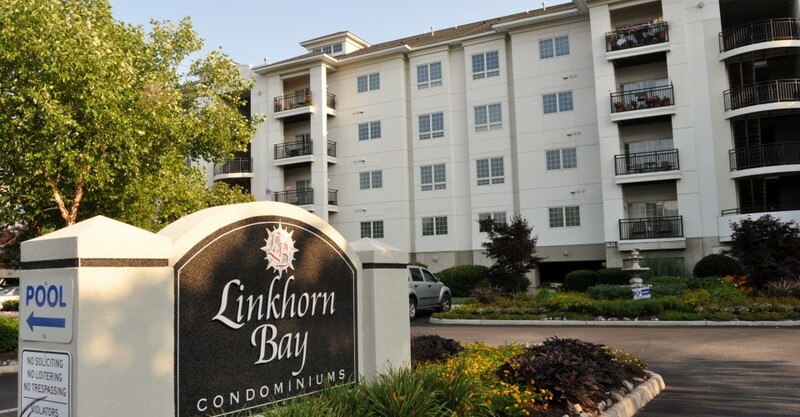 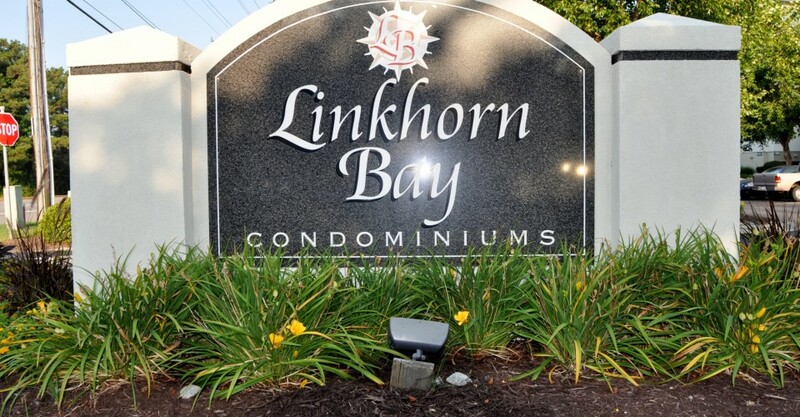 Linkhorn Bay is a 96 unit condominium community located near Birdneck Road. 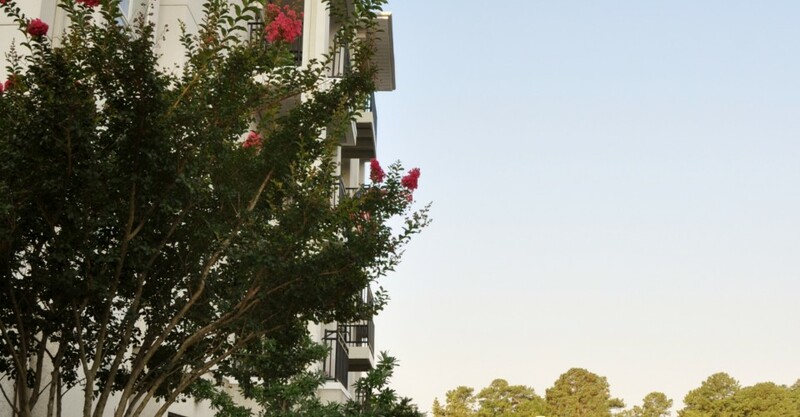 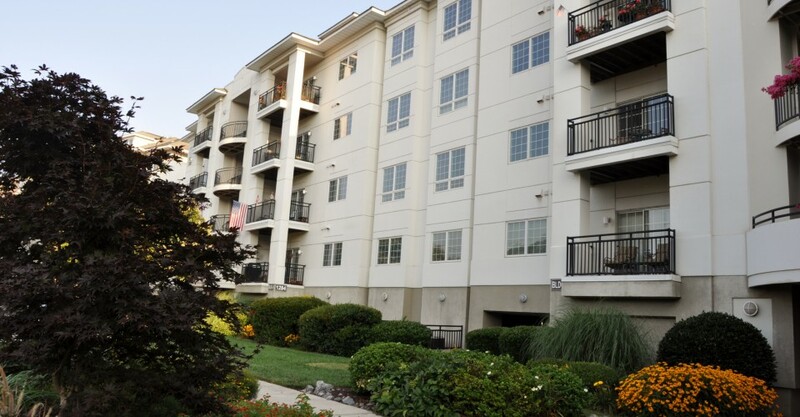 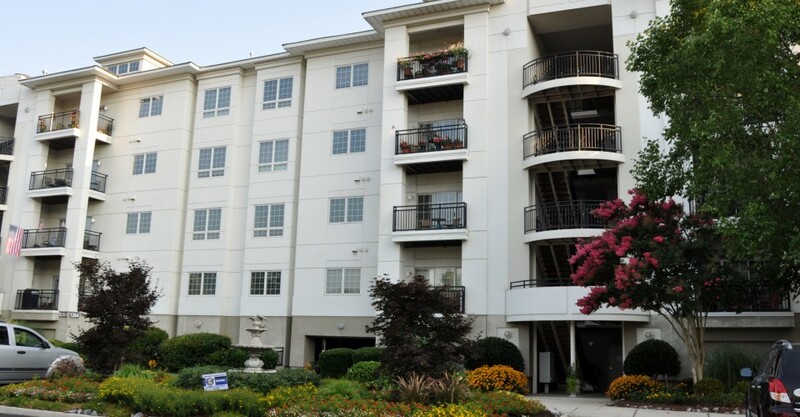 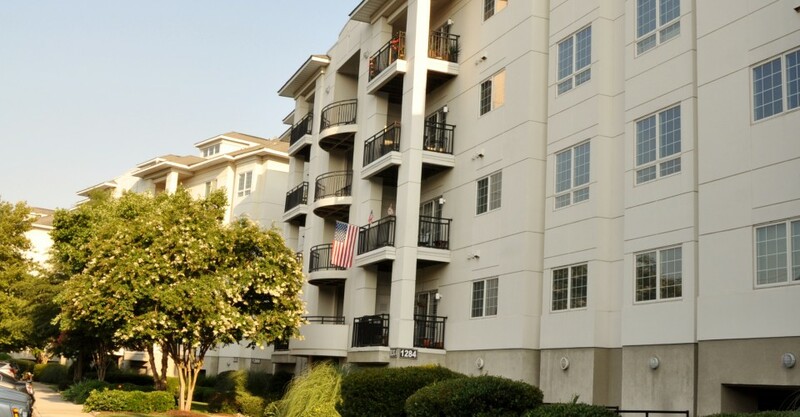 This community offers private balconies for each unit, as well as individuated storage for each unit. 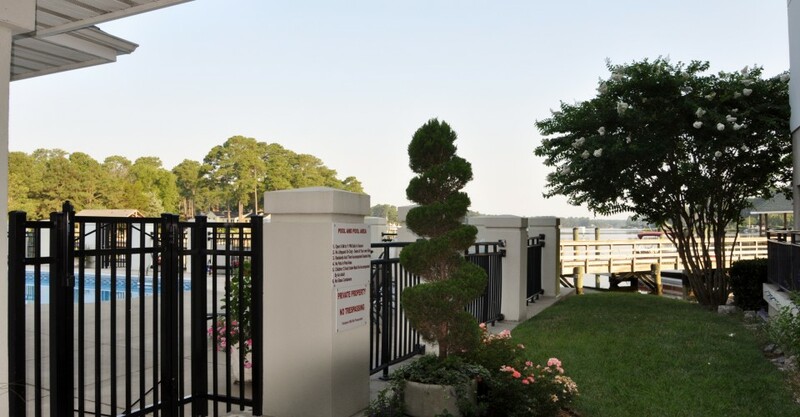 The dock offers boat slips if you would like to store your boat on the property. 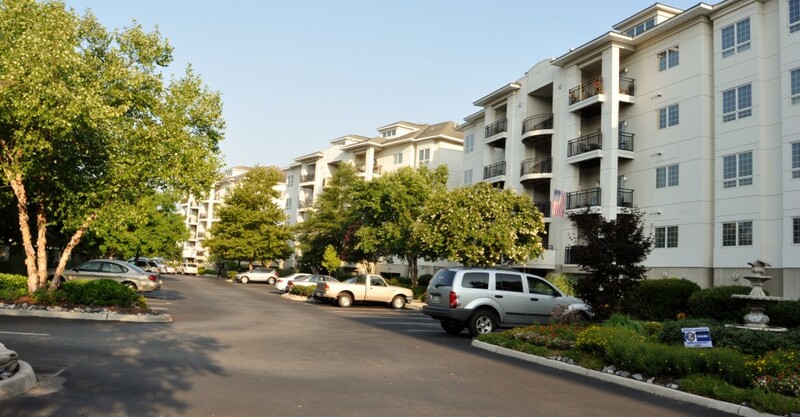 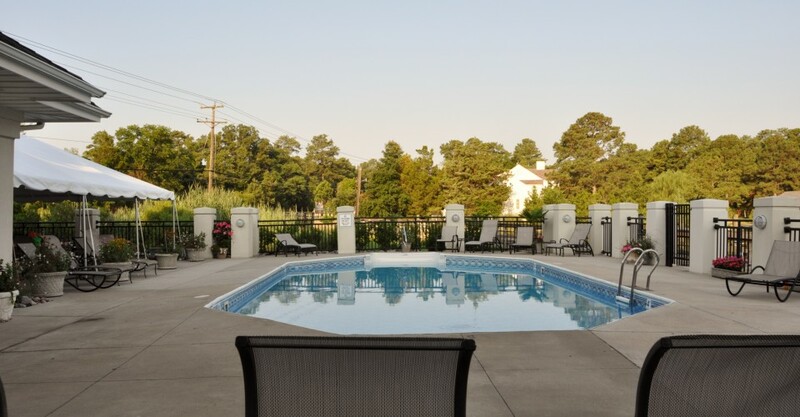 With an active board and maintenance committees, you know you are in good hands when buying into this community. 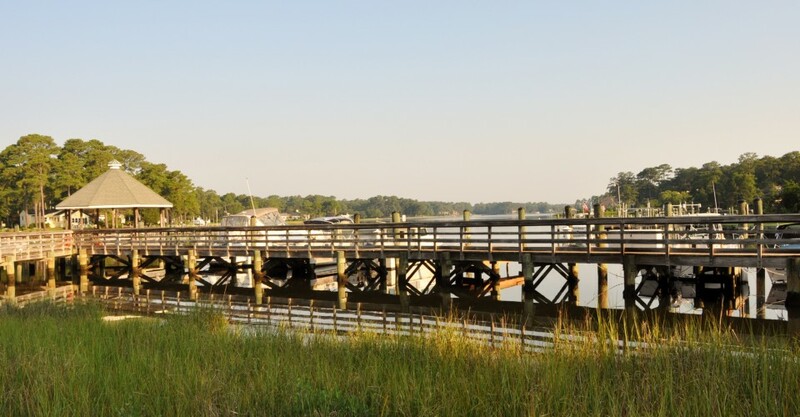 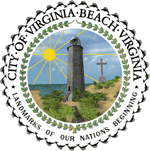 Minutes away from the Oceanfront this community will allow you to enjoy beach living without living right on the beach!